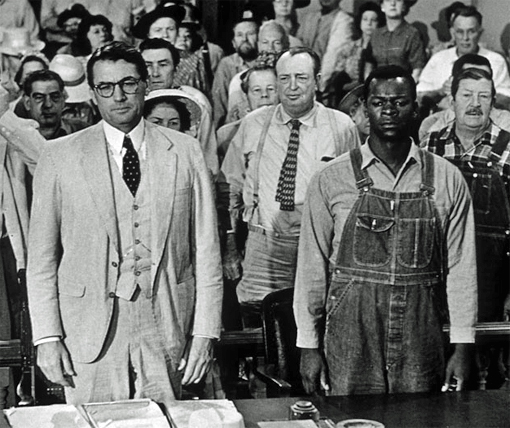 “I don’t know if it will help saying this to you…some men in this world are born to do our unpleasant jobs for us…your father is one of them.” Miss Maudie was speaking of Atticus Finch. Within our world of the Phoenix Police Department, there’s an unpleasant job people aren’t fighting to fill. Like police work, it’s a job that’s also vital and valuable but frequently disagreeable –a PLEA board member. Like a police officer, one doesn’t become a PLEA board member to get rich (the board fees paid to fire union trustees can be up to 7 times more than their police peers at PLEA). Like a police officer, one doesn’t become a PLEA board member to avoid conflict (remember, just like the police officer that runs TO the gun fight, board members are also expected to run towards and confront conflict). Like a police officer, one doesn’t become a PLEA board member to look the other way. Like a police officer, one doesn’t become a PLEA board member to become pleasantly popular. PLEA board members do “our unpleasant jobs for us” because front-line rank-and-file police officers are worth protecting and serving. PLEA members are the bosses who elect those who volunteer to do “our unpleasant jobs for us.” Being the highest paid officers in the State wasn’t a gift from a management fraternity or the Easter Bunny – your elected PLEA board did the difficult job of negotiating. Our contractual rights and benefits didn’t arise from the ooze while being fueled by chance and time – elected PLEA board members engineered and energized an MOU that’s the envy of everyone in the State. Political influence and community outreach aren’t the result of wishing upon a star – your elected PLEA board members walk the point with these partners to make a difference in our world. Unprecedented layoffs were avoided not because of a lunar cycle and an alignment of the planets but because PLEA board members carried out the members’ directions to work with City management and agree to temporary concessions (34₵ an hour wage reduction and 16 furlough hours/year). Members have unfettered access to their Association’s budget. Members have a right to vote. Members have the right to attend membership meetings. Members can pick up the phone anytime and correct, vent, or bless any board member. With these qualities in mind and with an upcoming election just around the corner, I’ve encouraged the following PLEA members to run for the PLEA board – Joe Clure (President), Dave Kothe (Trustee), Ken Crane (Vice-President), Jerry Gannon (Trustee), Will Buividas (Treasurer), Frank Marino (Secretary), and Bill Gallus, Frank Smith, Toby Sexton, Mike London, Tim Baiardi, Tom Tardy and Rob Warren for trustee. Holding police management publicly accountable.